Client Spotlight - Pets Crave Love! We have a very special Client Spotlight today as we are highlighting another local Austin, TX company - Pets Crave Love and Katie Gingrich! The Pets Crave Love difference is built on providing peace of mind to their clients, providing a professional experience and going above and beyond with enrichment activities for their pets. With countless customer testimonials, you can tell Katie and her team are delivering! Pets Crave Love provides services for both cats and dogs and even behavioral wellness and educational dog walks to help work on those leash manners. Be sure to check out the Pets Crave Love website, like them on Facebook and follow them on Instagram! I got into professional pet care by a happy accident. I grew up training and showing my dogs, and other people's dogs, in the sport of competitive dog agility. Training dogs, and working with dogs, is where I'm at my happiest. However, growing up I was told that I should choose that dreaded word... a career. What did I like besides working with dogs? I loved art and design, so I went to school for Graphic Design. I did many ads and logos for folks in the dog show and pet industries. I also enjoyed marketing, so I joined a large marketing firm where I did design projects. I also had an interest in psychology and sociology, so I went back to school for Social Work. I found studying and learning to be enjoyable but the thought of sitting in an office all day bored me to death. My last job was working for Yelp where I was hands-on, in the field, working with small businesses and doing Marketing and Community Management. And that's when I realized I much prefer working outside of an office, working with people, and primarily working with animals (almost all of my events involved giving back to an animal charity of some kind.) Meanwhile, people are catching on that I am responsible, friendly, organized and I have a love of all things dogs. And that's where my passion met my full-time job of CEO and Founder of Pets Crave Love in Austin, TX. I am outside every single day. I'm also enriching the lives of dogs and cats, which in turn makes them happier and healthier, and they make excellent companions to their people. I love the challenge of catering to so many different needs, times, instructions. It's a complicated business, but I wouldn't change my job for the world. I love being organized and I thrive off of the positive energy we get back from our clients. There are days when you're a little tired, a little sore, and your friends are bragging about sleeping in their cubical or having lunch on the deck of Whole Foods. Sometimes I'm eating a sandwich in my car, covered in dog hair and I think how nice it would be to do that. But then I remember, I'm a proud small business owner who is employing residents and keeping business here in Austin, a little pep talk goes a long way! I'm proud of my company. We will continue to grow. I truly believe that quality petcare is better achieved when running at a much smaller, local level. There are of course "the uber for dog walkers" apps out there, and I think that's a shame. I don't believe Silicon Valley should run pet care. Time To Pet is always changing and expanding and getting better; I know I (and my clients) appreciate that. We'll continue to grow and provide excellent, local pet care with employees here in our community. Oh, where do I even start?! I am really lucky that I discovered Time To Pet very early on. 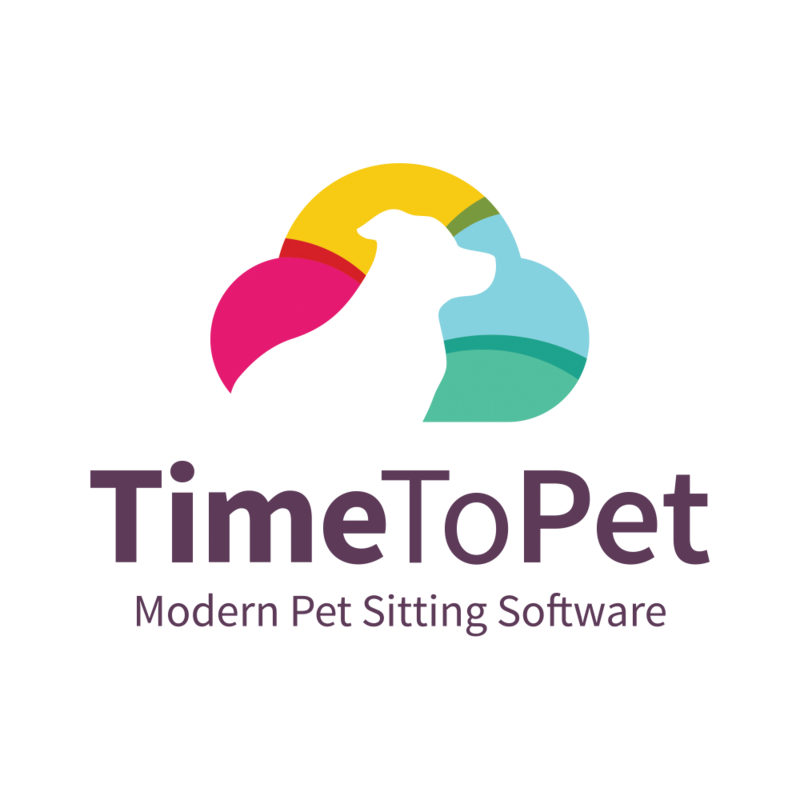 I tried out a bunch of different pet sitting software programs, and TTP was hands down my favorite. As a business owner, and an employer, it's so important to me that our data is secure, it's complete, and comprehensive and it's easily accessible for my staff and also for our clients. There is little room for miscommunication when you are using a pet sitting software like TTP. Our clients were excited when we switched them over to TTP, and so was I!